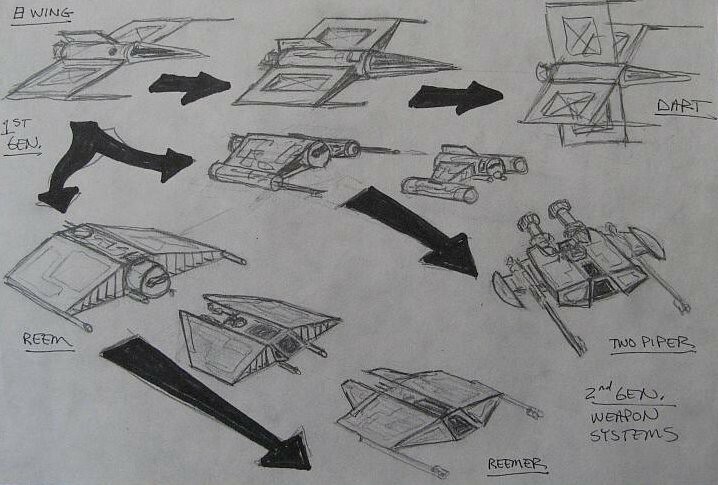 The Triak starfighter was derived from the Two Piper design from the start of the Great War. The design goes back to the 1980s when I was still in High School. 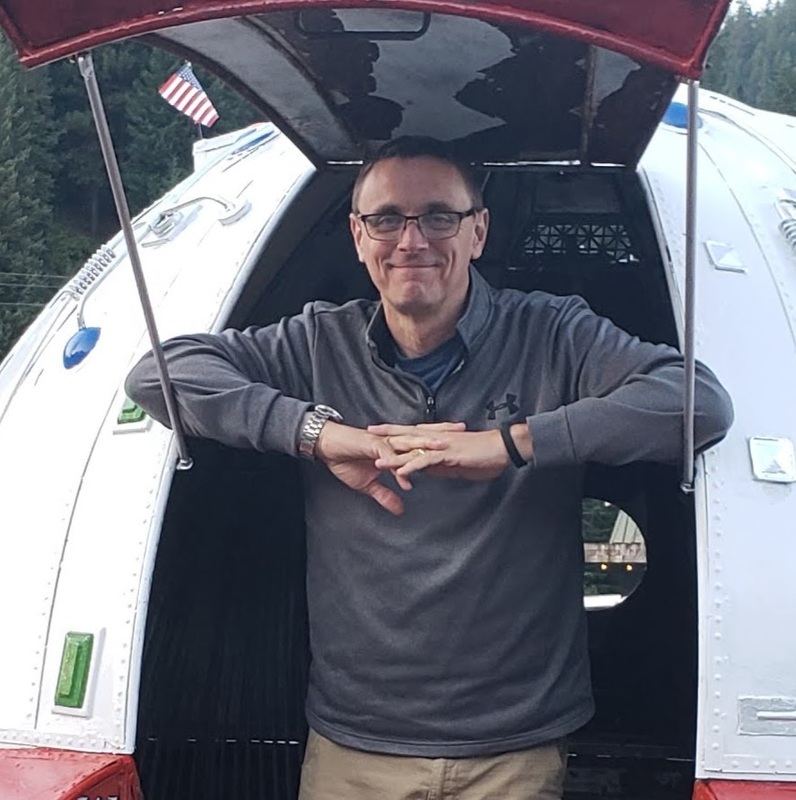 I always imagined there were dozens of starfighter designs during the war, just like there were so many different fighter plane designs in WWII. The First Generation or Starforgers Trilogy evolution chart below shows the Two Piper design. Here is a line art drawing a friend did of the Triak a few years ago. I really like this kind of profile art for fighters. Anyone want to volunteer to draw all my designs like this? Contact me, I’ll give you full credit! 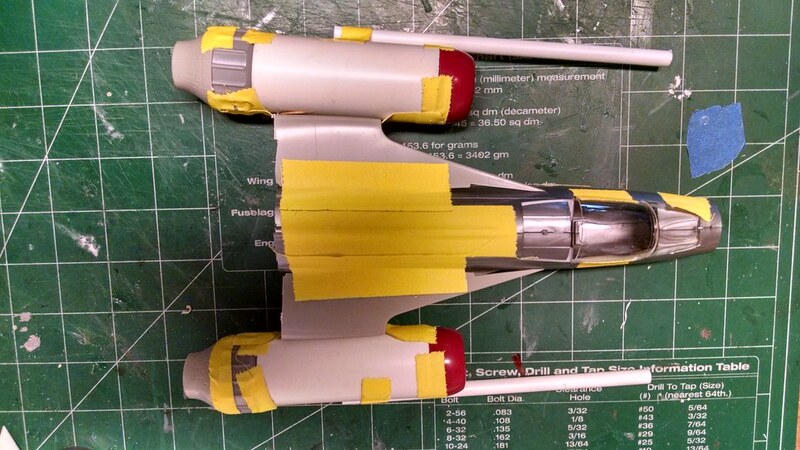 I had some 1/32 scale jet models laying around and decided to build the Triak fighter from them in a process called kit bashing, instead of my usual scratch building. 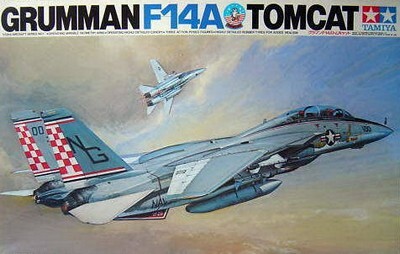 I had an F-104 Starfighter and a F-14 Tomcat, from Hasegawa and Tamia respectively. 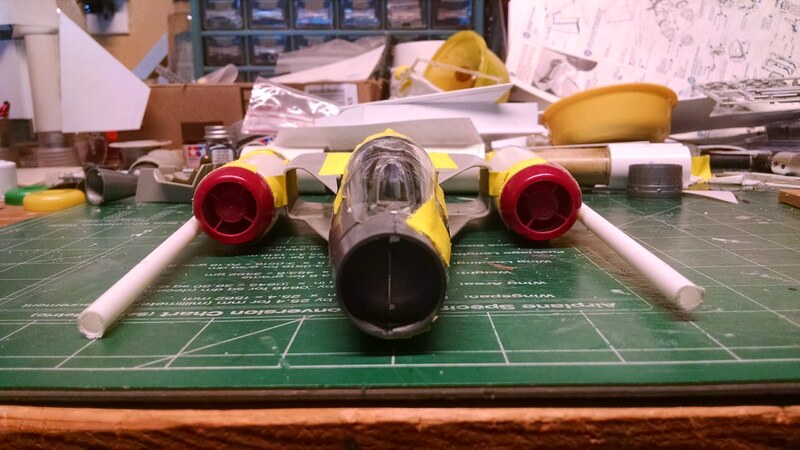 I cobbled together two engines from PVC pipe and then used the intakes from the Tomcat and the fuselage from the Starfighter model to rough out a possible shape for the Triak starfighter. I held everything together with yellow camera tape and took some pictures. The model sat on my shelf for a while until I had the time to actually build it. 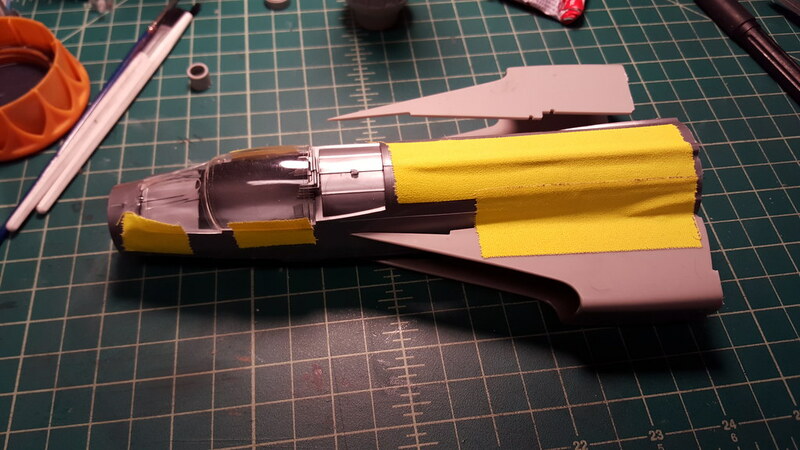 Below are some shots of the taped up version of the model. 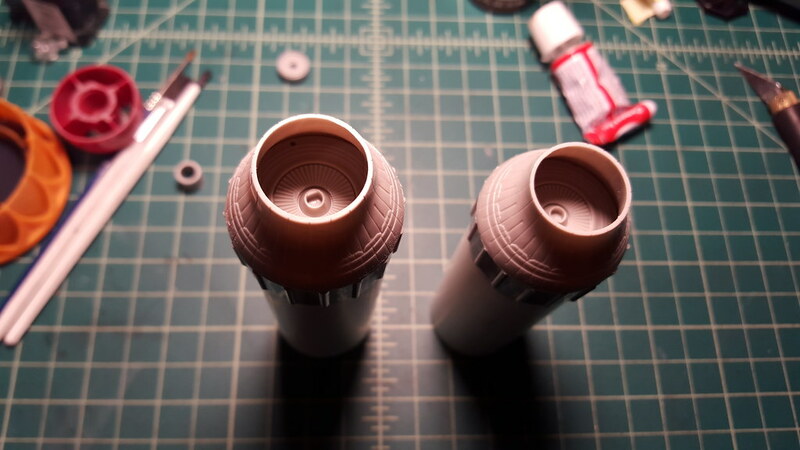 For a short time I pondered just doing a scratch build. 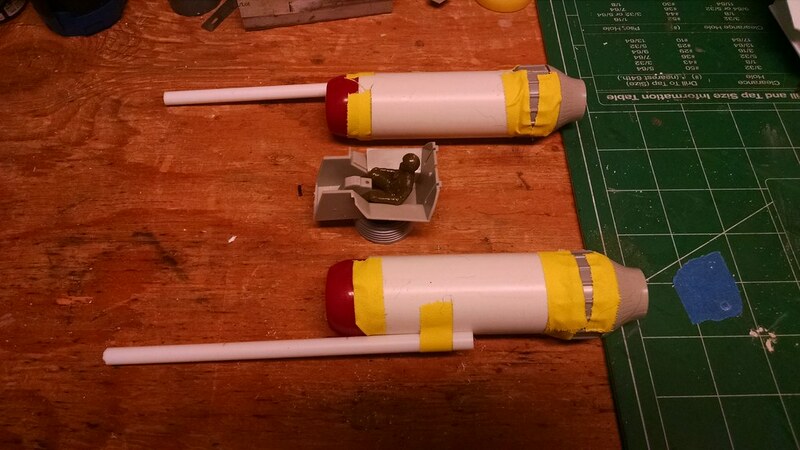 But then opted for the kit bash route. First step was to take apart the taped mock-up.